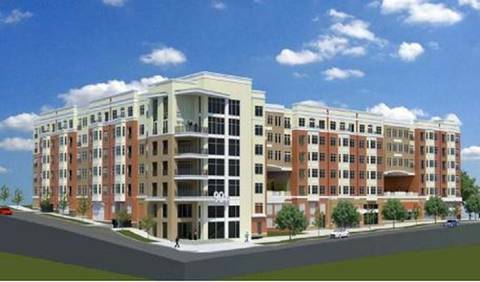 Profile: Rapid growth in Charlotte is giving rise to new housing such as this 379-unit development near Carolinas Medical Center. Plans call for up to 25,000 SF or commercial space, including an on-site grocery store, and 10,000 SF of resident support services. Advanced technology is needed in a contemporary complex in a bustling downtown area. All the apartments will be covered by a comprehensive system, as well as the numerous amenity areas: a cyber café, ground-floor fitness club, rooftop lounge, wine room, and clubroom.